Toyota, a brand that is highly regarded for its top notch build quality in the past, has issued two massive recalls involving nearly 1 million Corollas and over 300,000 Lexus IS models. These add to a long list of recalls that have plagued the Japanese carmaker in recent years. The Corolla and Corolla Matrix vehicles affected are built between December 2001 and May 2004. 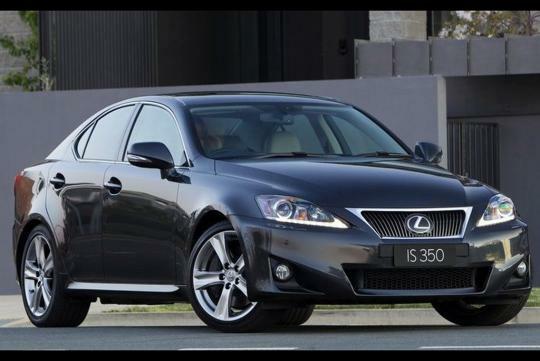 Most of these defective cars are located in the U.S. For the problematic Lexus IS models, they are manufactured from May 2005 to October 2011. 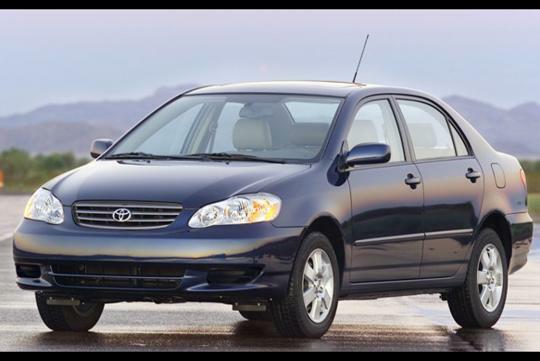 According to Toyota, the airbag control modules in these Corollas are susceptible to internal shorting, which can cause the frontal airbags to inadvertently deploy. For the Lexus IS, the wiper arm nuts might not be tightened sufficiently and in the event of heavy snow buildup on the windshield, one or both of the wipers could malfunction - fortunately, it does not snow in Singapore. Toyota has just regained its top spot in the 2012 global sales chart from General Motors. Such bad publicity might jeopardize their chance of retaining that spot in 2013.